On the occasion of the 75th anniversary of the Polish migration to Iran, New Media Society in collaboration with Lajevardi Foundation organizes an evening program dedicated to investigate the historical, social and cultural aspects of the event. Masoud Kouhestaninejad and Maryam Niazadeh will present fragments of this migration through historical documents and photographs, and will talk about their journey from Soviet Union to Iran and further as well as subjects like the interaction and exchanges between the Polish refugees and Iranians. 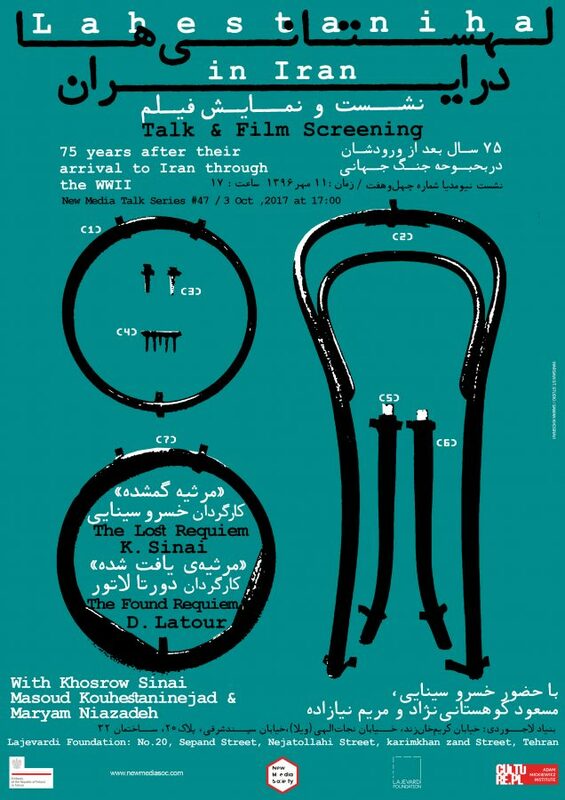 The session will continue with the screening of two documentary films with presence of Iranian acclaimed filmmaker and artist Khosrow Sinai.